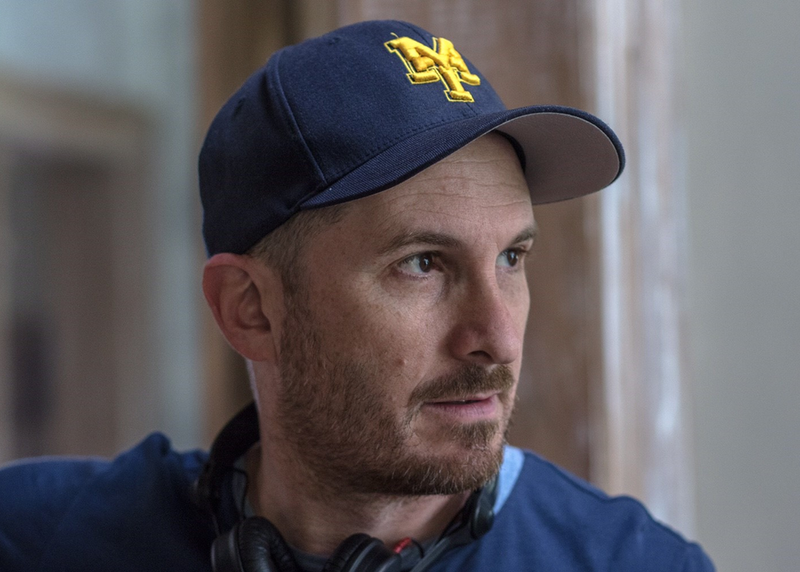 Brooklyn born and raised, Academy Award®-nominated director Darren Aronofsky is the founder of Protozoa Pictures. He is the writer and director of mother! starring Jennifer Lawrence, Javier Bardem, Ed Harris, and Michelle Pfeiffer. Last year, Aronofsky produced Jackie. He directed, co-wrote, and produced Noah (2014). Before that he directed the indie box office phenomenon, Black Swan (2010). It starred Natalie Portman who won an Academy Award® for her performance. Aronofsky directed and produced The Wrestler (2008). His earlier credits include directing and writing the acclaimed films: The Fountain (2006); Requiem for a Dream (2000); and Pi (1998). Session will be simulcast to Ballroom BC at the Austin Convention Center, as well as Room 5 at the JW Marriott.